Tarte Cosmetics is really going for it during their end of the year celebration. Right now, grab up to 70% off a ton of palettes, makeup sets, cult-favorite products, and more for their Year End Sale. 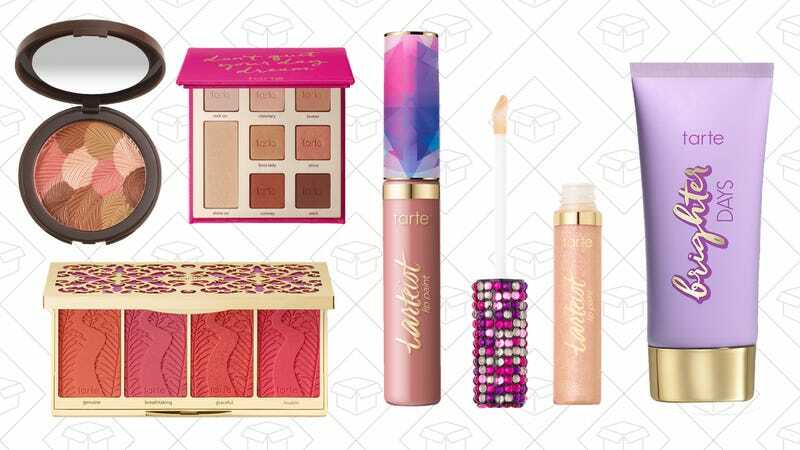 Basically anything you want from Tarte is included in this sale, so stock up now.